Eye care professionals specialize in understanding how the human eye really works, as well as diseases and conditions that affect your vision—many of which do not always have obvious symptoms. Our optometrists take the time to explain the results of your eye exam, describe your options and listen to your eye care needs. Looking for an eye doctor in Milpitas? Dr. Gary Stocker received his optometry degree at Pacific University in 1981, with additional externship in children’s vision and learning problems. Dr. Stocker has been seeing patients in the San Jose Area for more than 30 years. Dr. Stocker emphasizes prevention of myopia and other vision problems, with special interests in contact lenses, children’s vision, and laser vision correction. He is a member of the Optometric Associations, as well as College of Optometrists in Vision Development (COVD), Optometric Extension Program (OEP), and American Optometric Special Sections in Contact Lenses and Sports Vision. Dr. Stocker enjoys golfing, skiing, and is an amateur magician. (He loves to perform magic tricks during children’s eye exams!) He is an accomplished chef much to the delight of his family. Dr. Susan Gordon started Milpitas Optometric Group with Dr Stocker to provide a preventative approach to vision care that many patients too often find missing in larger practices. Dr Gordon received the prestigious National Merit Scholarship Award, recognizing SAT scores in to top 1% of all graduating seniors in the nation. She received her Undergraduate degree in Biology at UCLA where she did research work in molecular pharmacology as well as work in the UCLA Hospital before attending Optometry school. She got her Optometry degree from Pacific University in Oregon with additional postgraduateResidency work in Children’s Vision from N.Y. State University. 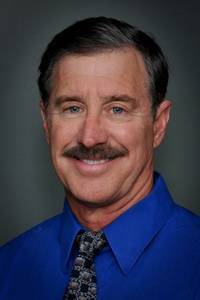 Dr. Gordon has over 30 years of clinical experience in the San Jose Area, and emphasizes comprehensive medical care, contact fitting, and takes a preventative approach to preserve patients vision thought their life. Recently she has been involved in laser vision correction and has authored articles on contact lenses and vision problems in other countries. Dr. Gordon is an active member of the Flying Doctors and participates in Bi-annual trips to third world countries. These medical mission trips have taken her to El Salvador, Costa Rico and rural Mexico. She plans to continue participating in medical mission trips providing free exams and donated glasses to those in need. She is a member of the American Optometric Association and California Optometric Laser Associates. Dr. Gordon has 2 adult children that are finally working- Yeah! She recently remarried and enjoys hiking, gardening and trips to France. Dr. Chris Kavanagh earned his Bachelor degree in Biochemistry and Cell Biology with Honors at the University of California at San Diego. In 1991, he earned his Doctorate of Optometry degree at the University of California at Berkeley where he graduated in the top 1% of his class. 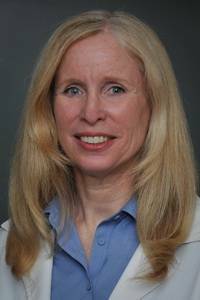 Dr. Kavanagh has completed clinical training in many prestigious hospital based settings including the Palo Alto Blind Rehabilitation Center and the San Francisco Veteran’s Administration Medical Centers. Dr. Kavanagh has particular interests in contact lenses, environmental related vision stress, and management of chronic eye related conditions including dry eye disease,diabetes and glaucoma. Dr. Kavanagh joined Milpitas Optometric group in 1999 to further his desire to practice Optometry in a Family friendly based environment emphasizing Preventative Eye Care. 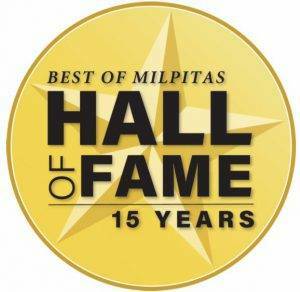 The readers of the Milpitas Post have twice recognized Dr. Kavanagh as the Best Optometrist in their community. 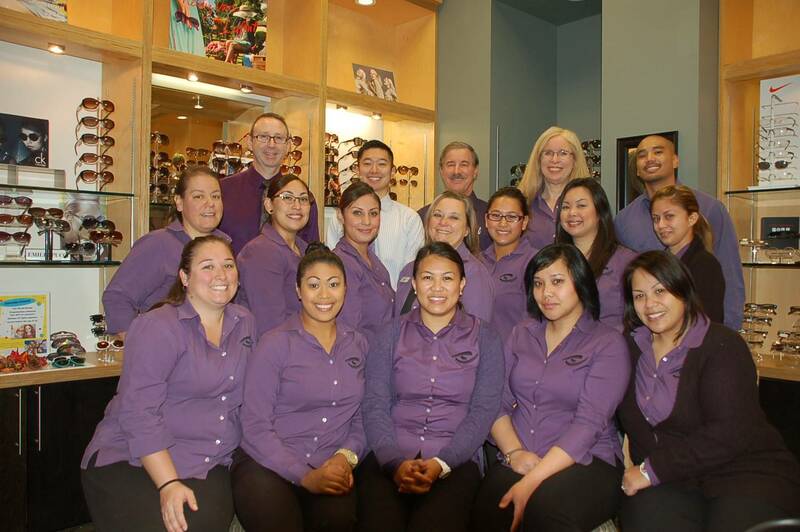 Dr. Kavanagh was voted Optometrist of the Year by the Santa Clara County Optometric Society for 2012. 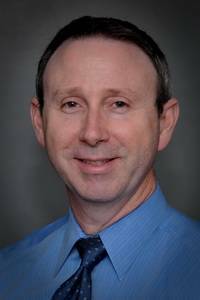 He is a member of the California and American Optometric Associations and has served as President for the Santa Clara County Optometric Society. In his spare time, Dr. Kavanagh is an avid golfer and enjoys traveling and camping with his wife and two school aged children. 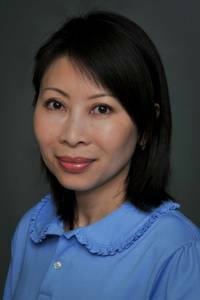 Dr. Nicole Pham earned her Doctor of Optometry degree at the UC Berkeley School of Optometry in 1995 with high honors. She also earned her degree in Biology from the University of Southern California, and a Bachelor of Science degree in Optometry from UC Berkeley. Dr. Pham enjoys examining the eyes of patients of all ages, strives to give the best quality medical eye care to her patients, and enjoys a following of loyal patients’ over the years. She has special interests in contact lenses, computer related stress, medical diagnosis and treatment of eye diseases. She’s also board certified in Therapeutics and Glaucoma treatment. In addition, Dr. Pham has extensive knowledge of laser vision correction procedures, having managed many Lasik and other refractive surgical procedures, working with well-known surgeons in the Bay Area. Dr. Pham loves spending time with her husband, their young beautiful daughter, and their perfectly behaved and loving pet dog. In her spare time, she loves to catch up on her reading and watching movies, especially history related. 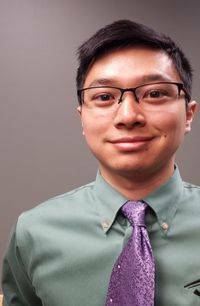 Dr. Collin Lee graduated from University of California, Riverside with a Bachelor of Science in Biology and a minor in Neuroscience. He then earned his Doctor of Optometry degree at the Southern California College of Optometry. While in school, he received the 2013 Dr. K. Michael Larkin Memorial Award in Ocular Disease. Dr. Lee completed clinical training at Schermer Eye, Eye Care Center in Fullerton, California State University Fullerton, Boys and Girls Club in Garden Grove, Optometric Center of Los Angeles and Las Vegas VA Ambulatory Care Center. Dr. Lee emphasizes preserving vision to its fullest and ensures the highest quality of life for his patients through vision and eye care. His interests are contact lenses, dry eye syndrome, glaucoma, diabetes and macular degeneration. Dr. Lee enjoys community service. He has traveled abroad providing care in India and Mexico; he hopes to continue this service in the future. He is a member of the American and California Optometric Associations along with the Santa Clara County Optometric Society. With his free time, Dr. Lee likes sports, camping, technology and spending time with his family. He participates in basketball, tennis, baseball, soccer and recently cycling. Born and raised in the Bay Area, Dr. Lee is a die-hard fan of the Golden State Warriors, San Francisco 49ers and San Francisco Giants.